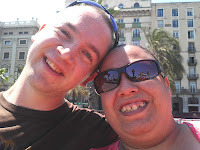 Me & Paul went to Barcelona, Spain thanks to a fabulous win I had with Krave & Channel 4/E4 on Facebook back in November 2012. Oh, how I love my hobby - this is one of the many reasons I love comping! We set off from home at around 4.50am to head to Liverpool John Lennon airport in time for check-in at 5.05am ready for our flight with Easyjet at 7.05am. After check-in and going through security, we had breakfast at Subway and a coffee at Go before heading to gate 1 to board our plane. The flight was comfortable, though Easyjet really like to try and sell you stuff - when it's not food and drink, it's perfumes & aftershaves, teddy bears or even scratchcards! They don't even give you a free drink on board! Not even a glass of water! It's all sell, sell, sell with them. We arrived 2 hours later - 10.25am local time. We met our taxi driver in the arrivals area as we had transfers booked and included. He was very polite and helpful. 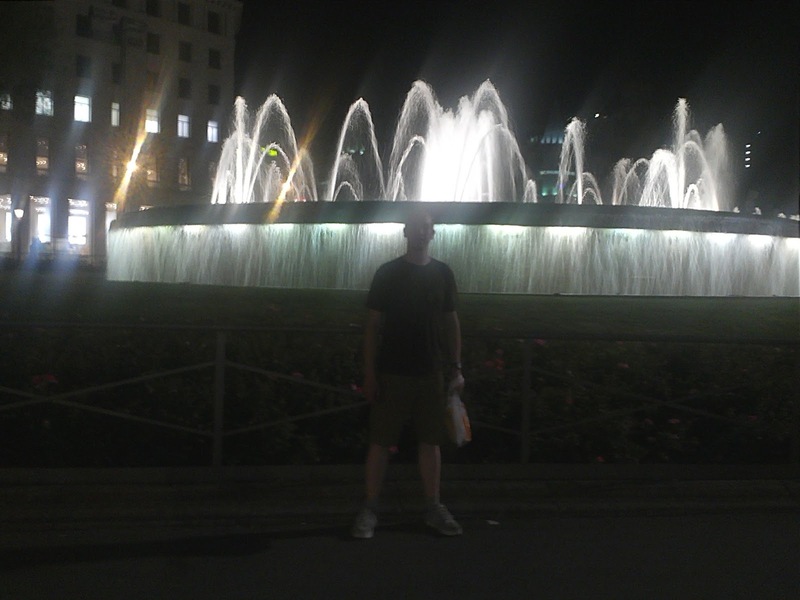 It took about 30 minutes from the airport to our hotel - H10 Catalunya Plaza in the heart of Barcelona. Check in was quick and easy and we had a nice cup of coffee while we unpacked and planned our 1st day. After we were all unpacked, we went for a walk along La Rambla to see the many stalls and eateries and of course, the street entertainers. 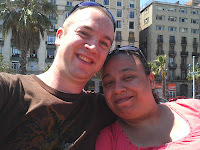 We continued along to Port Vell and walked around it before returning to La Rambla. 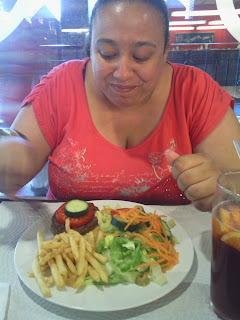 We had a rather late lunch at Pans & Co - I had a 'pit de pollastre' baguette while Paul had the vegetarian option of the 'grec' baguette and we shared some 'patates frigides' and 'patates bravas' and we got a cola each. We had a well earned rest back at our hotel then until tea time. After a walk around nearby our hotel and looking at several café and restaurant menus, we chose to dine at Bracafé around the corner from our hotel on Passeig de Gràcia. 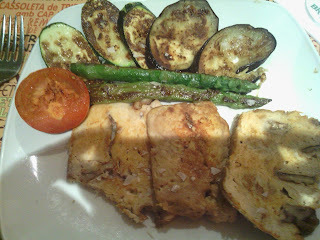 We had delicious tapas and I had roast chicken and vegetables (courgette, aubergine, asparagus and tomato) - which sounded more exotic in Spanish! Paul had a vegetarian rice dish - which also sounded more exotic in Spanish! I had a glass of white wine and Paul had sangria. 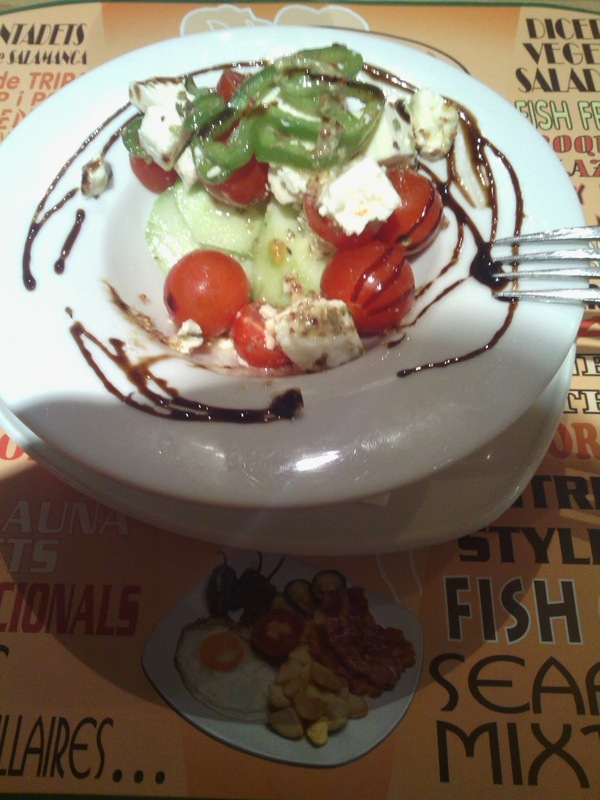 The food was delicious, especially the tapas. Was all presented nicely and cooked well, so it looked both appetising and tasted delicious - buenísimo! We then went back to the hotel for the night after a look at the waterfalls near our hotel. We got up at around 7am so we had time to go for breakfast before heading to our tour departure place. Breakfast was at the hotel, sadly they didn't have anything I liked :( What looked like Coco Pops, tasted nothing of the sort and I didn't like them. I ordered some breakfast off the menu (cooked breakfast), but again I was not impressed. The bacon was crispy and the fried egg was crispy on the bottom and barely cooked on the top! Firstly, we went to La Sagrada Familia, we didn't go inside, but we took plenty of photo's. There was a quaint little park opposite where we sat for quite some time, enjoying the sunshine, watching the birds and generally enjoying the greenery and scenery. We then went to see and take a photo of La Pedrera (Casa Milà). 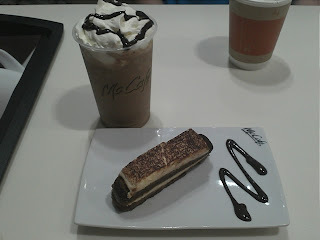 Then we stopped at a rather unusual place - a McCafé on Passeig de Gràcia - a part of a McDonalds that seems so much nicer and more sophisticated to the ones we have at home. I had a delicious slice of tiramisu and a yummy Frappe de Moka Xocolate while Paul just had a cappuccino. Next we went to see and photo Casa Batlló which is a peculiar sight as it does not fit in with the buildings surrounding it at all. We then just had a walk around, taking in the culture of Barcelona on the streets before grabbing some churros to take away from Bracafé on Carera de d'Ausiàs Marc which we sat eating in the little park bit opposite. We then went back to the hotel for a brief break from the sun and to rest our feet for a little while. Next, we took our first trip on the Metro (underground train) which cost just €13.40 each for 2 days unlimited travel and we wished we had thought of it earlier. We went to Parc Güell. It's a beautiful gigantic park-like area. We walked to the top and got some stunning views across Barcelona. We stopped in the picnic area, just for a sit down and there was a man there playing his guitar, some delightfully calming and peaceful songs. He was greeted by applause after each song. It was quite a walk to the top, but very worthwhile. We picked up a few souvenirs and gifts on the way back. We also stopped at the Store Café on Travessera de Dalt for our tea. 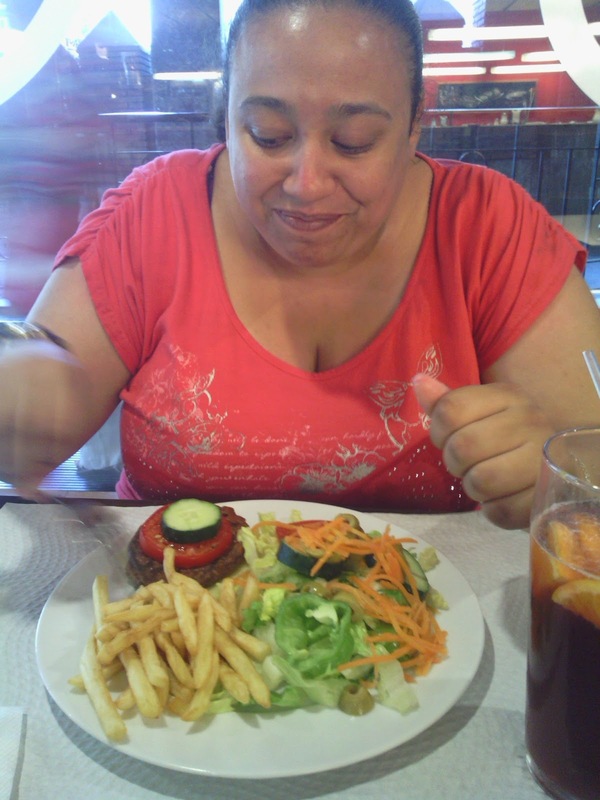 I had hamburger, chips and salad (which was something like hamberguesa, patates frigides é salade in Spanish). Paul had 'cuatro cuesta' - four cheese pizza. 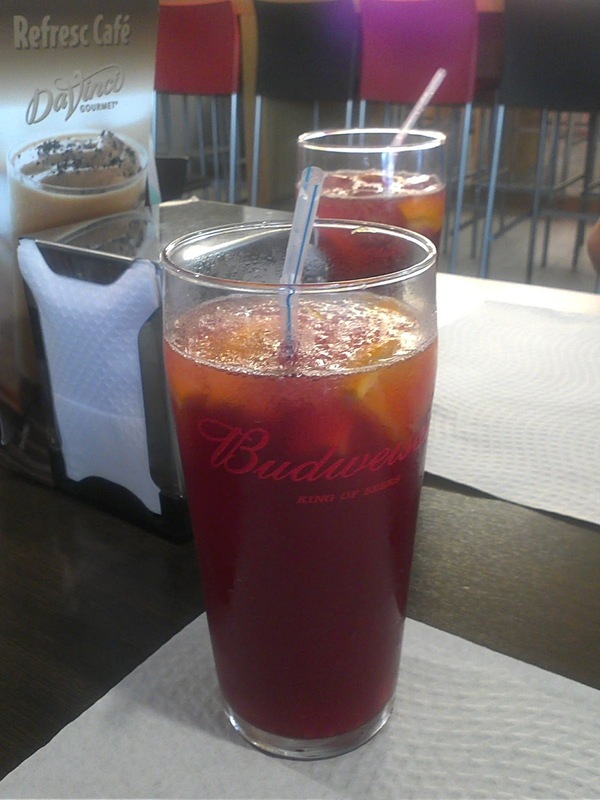 We both had a glass of sangria. 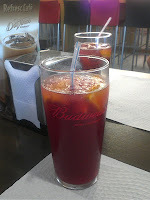 We were shocked when the bill came though as the sangria cost a whopping €7 each! Overall, the food was extremely pricey too considering its sub-standard quality. My burger & chips cost a whopping €13.50 while Paul's pizza cost €9. 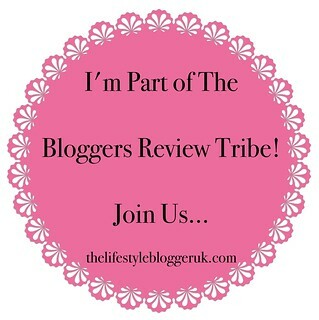 I was overly impressed by the food, drink or service here. My burger was gristly, fatty, burnt around the edges and had bits of bone or something else inedible in it! 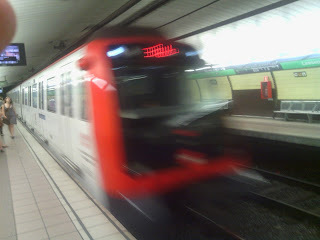 We then took the metro back to Catalunya and went back to the hotel for the night as we were totally worn out. We got up early with the hope that we could fill in the day at Montjuïc. It didn't really go as we had planned, but we had a fantastic day overall. We took a photo of Museu Nacional d'Art de Catalunya before heading off to the L'Anella Olimpica & Estadi Olimpic where we took a few photo's. There was a race of some sort taking place around the Olympic stadium. The stadium is there from when the Olympics were held in Barcelona in 1992. Afterwards, we visited the very beautiful Jardins de Joan Maragall and took in the beautiful scenery and took some more photo's. 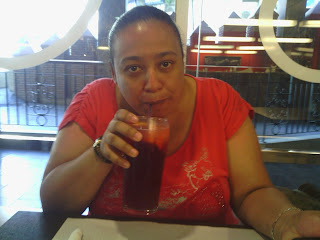 We then went for lunch. 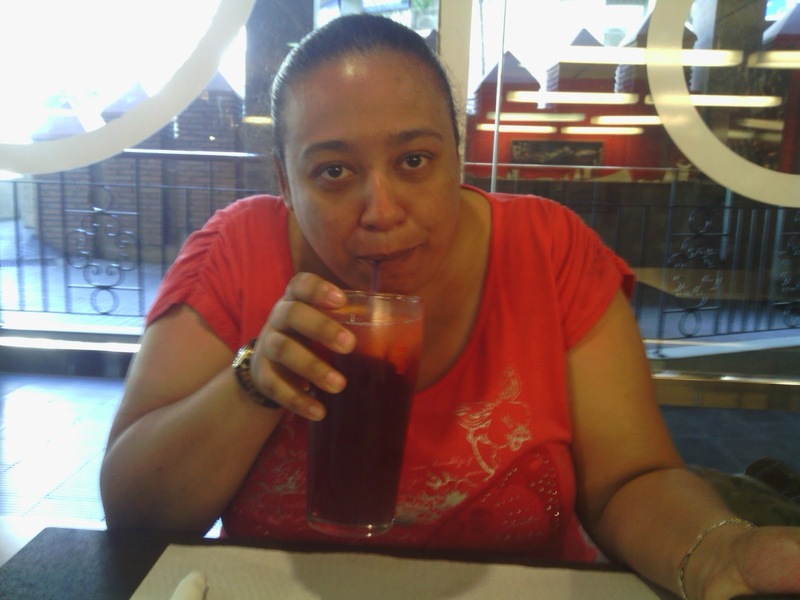 Just a sandwich each today and a slush as it was exceedingly hot. The plan was to go to Castell de Montjuïc next but it was an extremely hot time of day and we were both so overwhelmed by the heat we decided to give it a miss. So we headed back to the hotel for a brief break and a cuppa. Not content with our busy day, we returned to the hotel briefly to get suitable beach footwear and headed off to Platja de la Barceloneta - i.e. the beach. 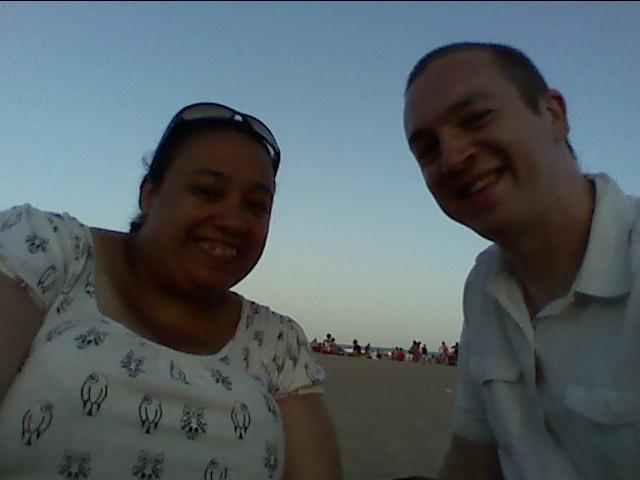 We sat at the beach for a while. Then we passed by the huge bustling market alongside the beach, a bizarre sight at gone 9pm. Then we headed back to the Barceloneta Metro station to head to Espanya Metro station to re-visit the La Font Màgica during it's operational hours of 9.30-11.30pm (we visited that morning when we went to Montjuïc too) to see it's spectacular display of water flow, music and lighting. Officially knackered, we then headed back to the hotel for our final night of the holiday. We had to check out of the hotel by 12pm on the last day, so we had a lie in and then headed off for a breakfast before packing everything up and getting ready for the day ahead. 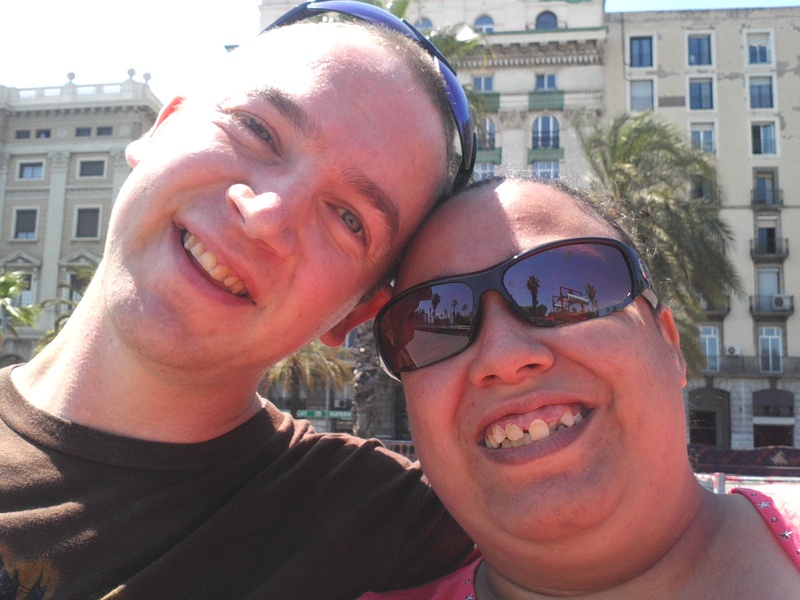 We went for another walk along La Rambla, and sat in the park between La Rambla and Port Vell for a little while. Then we carried on to Port Vell where we sat enjoying the breeze for a while. It wasn't just the ships we caught sailing by... Now before I continue, bear in mind this was a very busy tourist area with lots of people sitting on the benches, on the steps and walking or cycling by regularly, not just adults but children too... Well, a couple sitting on a bench further along seemed to be quite openly and publicly doing more than just sitting!! I'm sure you can figure out what I mean :D I'm not really sure people believed what they were seeing. People were even stopping and staring at them and it didn't seem to deter them. Though they disappeared soon after the port police passed by! Now, in Spain, you can be used to seeing people being publicly affectionate (not like us rigid English people) - i.e. hugging and kissing, but not quite this much "affection" is usually on display! Anyway, we then walked back along La Rambla to near our hotel where our transfer would be waiting to take us to the airport. It was supposed to collect us at 5.40pm local time, but was gone 6pm local time, but it didn't matter (even if slightly annoying) as check-in was not until 7.45pm local time. Check in was quick and easy and so was going through security. Our plane was due to depart at 9.45pm local time, but was running late and didn't take off until 10.10pm local time. Despite taking off late, we arrived 5 minutes ahead of the scheduled arrival time of 11.20pm (UK time). We then got a taxi home and then it finally hit that the holiday was over. 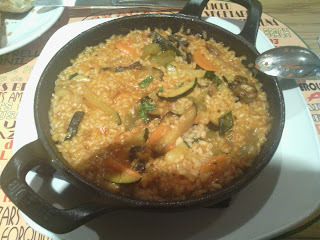 It was fantastic and we both had a great time. It was really nice to see David again before school on Tuesday morning. I missed him loads!